A fairy garden can be a cute designated spot within a regular garden area, or can have its own designated area such as a container. With pint sized plants and miniature furnishings and accessories, a fairy garden is about as cute as it gets. 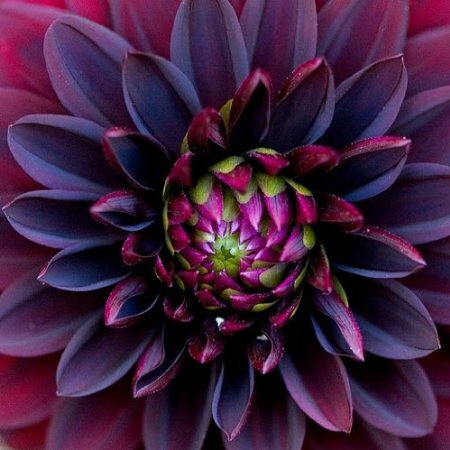 Both children and adults love these tiny fantasy gardens that add a touch of magic and whimsy to any outdoor or indoor space. 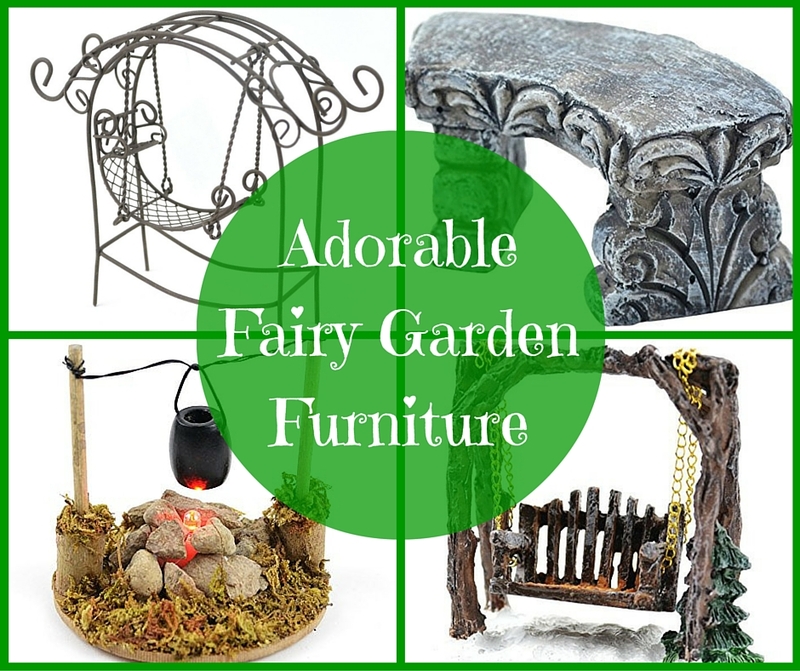 Touch of Nature offers some adorable fairy garden furniture pieces and other decorative accessories that your tiny fairy friends will love. 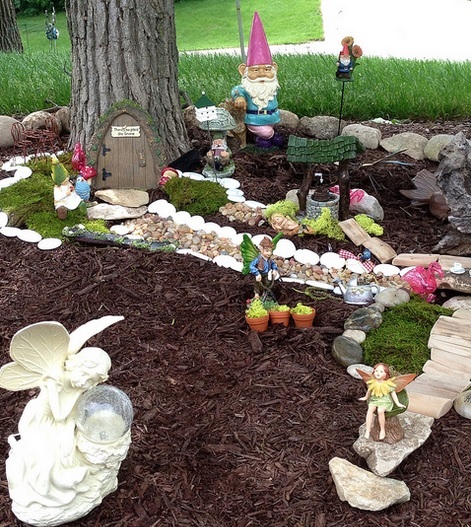 Here we take a look at some great ideas for making your fairy garden extra magical this year. 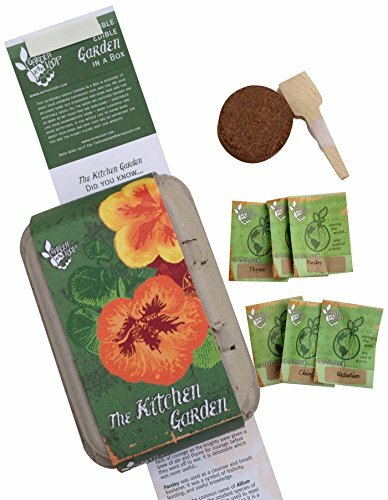 Whether to want to provide furniture, a water feature, a bridge, places to socialize, or perhaps even a hobby for your tiny fairy friends, Touch of Nature has everything you could possibly need to create the coolest fairy garden in town. 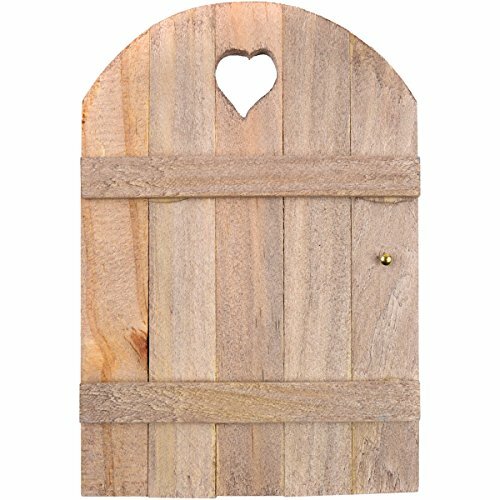 This adorable wooden door measures 6 inches by 4 inches and makes the perfect accent piece for any fairy garden. Detailed with tiny wooden planks and a heart shape carved out of the arched top. This little door even has a lovely brass colored doorknob for your fairy visitors. 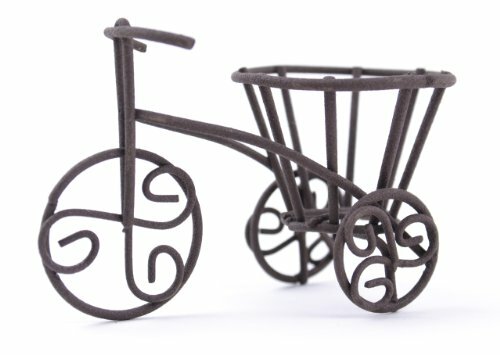 This adorable bicycle measures 2.75 inches by 2 inches and has one large wheel in the front and two smaller wheels in the back. Black in color and made from iron, this bike features a handy basket in the back that would be ideal for holding a mini plant of some kind. Provide decoration and transportation for your tiny fairy friends with this adorable find. 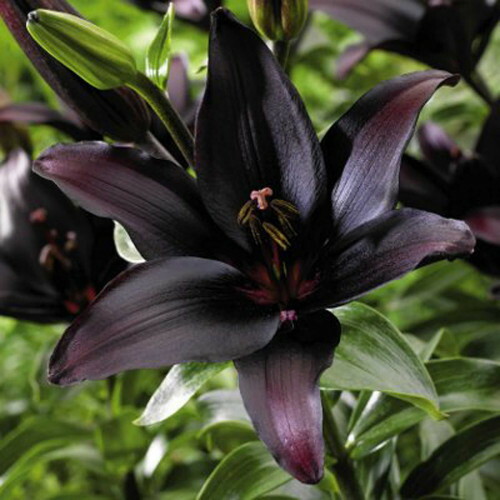 This is a durable piece crafted from iron that measures 4.1 inches by 2.8 inches. 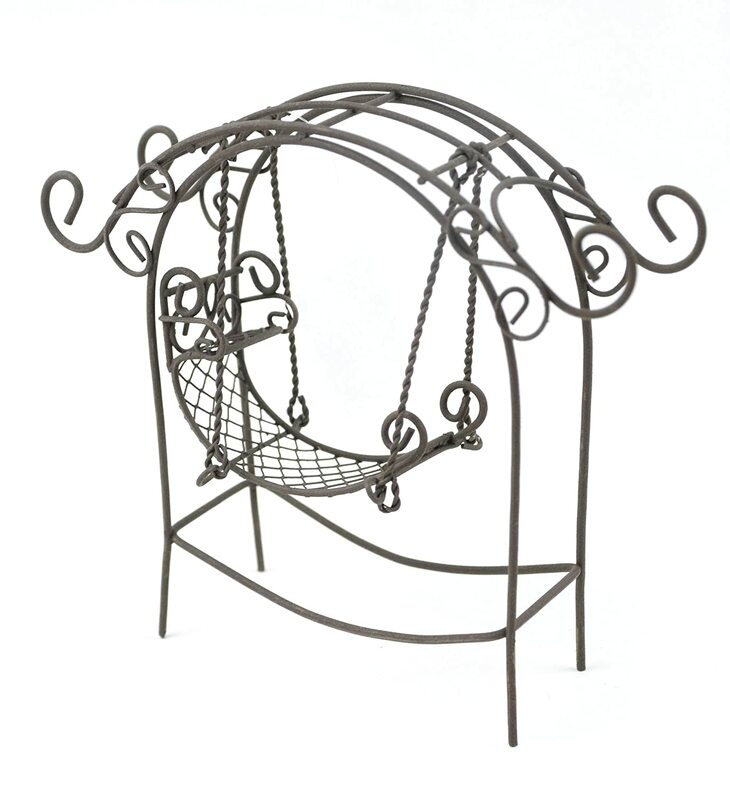 Swing hangs from a decorative archway from tiny black chains. 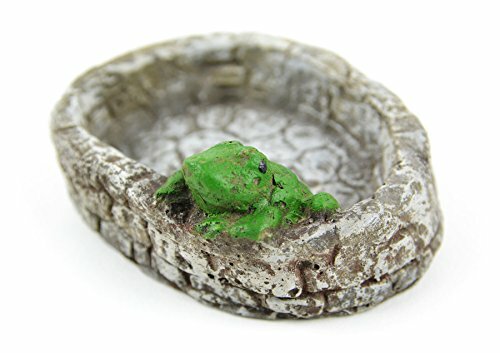 An absolutely adorable accent piece for the fairy garden, and a great place for your tiny fairy visitors to relax after a long day of magic and mischief making. 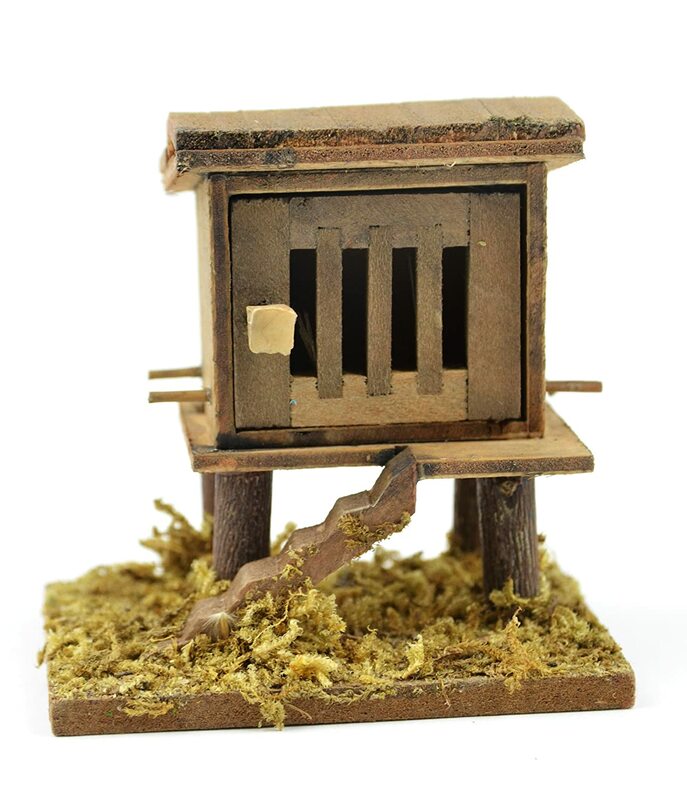 This tiny decorative chicken coop measures 2.8 inches by 1.9 inches and is made from wood. Wooden base is covered with moss, with a tiny stairway leading up to the coop door. Super cute accent for a fairy garden, and your fairy friends will appreciate the opportunity for them to have a hobby in raising tiny chickens. 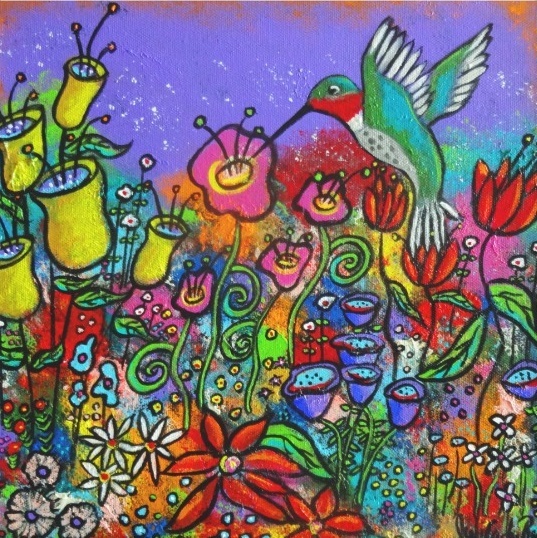 Let your imagination run wild with this one, and have fun creating a magical world in your own garden space. This is a great miniature furniture set that includes four pieces, one bench (measures 2.4 inches by 3.9 inches), one table (measures 1.6 inches by 2.8 inches), and two chairs (measures 2.2 inches by 1.4 inches). 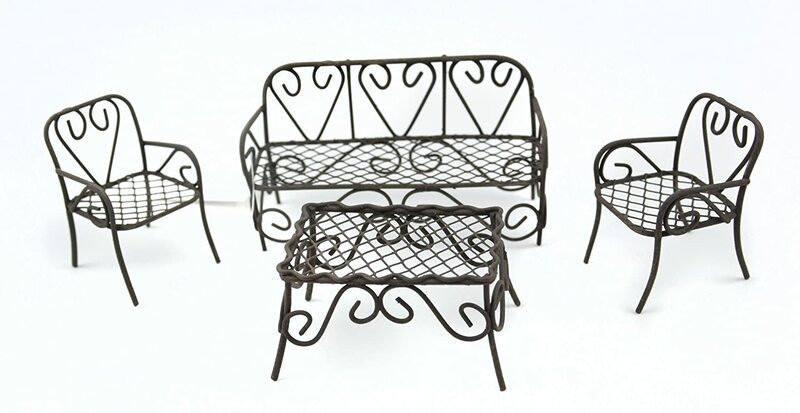 Each piece is crafted from durable iron and has decorative accents, with chairs and bench featuring heart designs from metal as the back of the seats. Makes the perfect outdoor furniture set for your fairy friends. This is a lovely three inch bench made from painted resin. 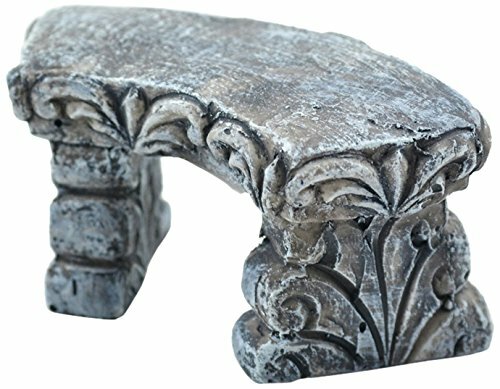 Looks very much like a carved stone piece. Makes the perfect outdoor seating area for your friendly fairy visitors. 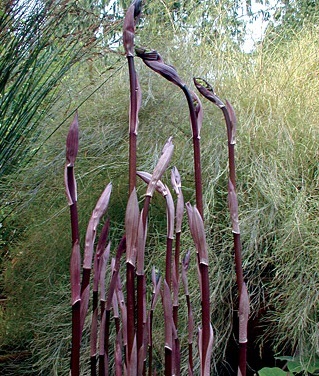 Set this near a pond or other miniature water feature for the perfect look! This is a tiny two inch pond made from painted resin material. Made to look very detailed like it was made from layers of bricks or stones. Pond is gray in color and features a tiny green frog getting ready to jump out from the side of the pond. 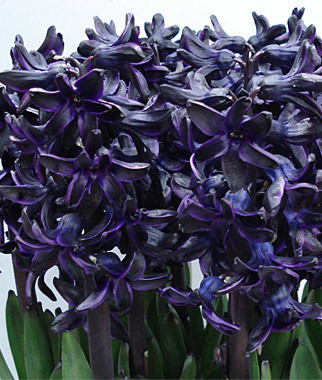 Makes a great water accent for any fairy garden. 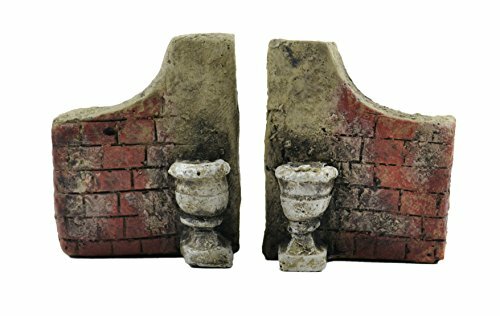 This two piece stone gate set makes the perfect entrance for your miniature fairy garden. 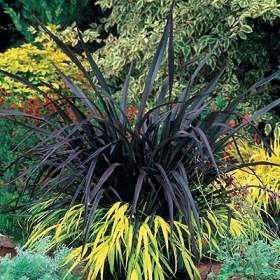 Perhaps set these at the start of a miniature paved path that you have created. 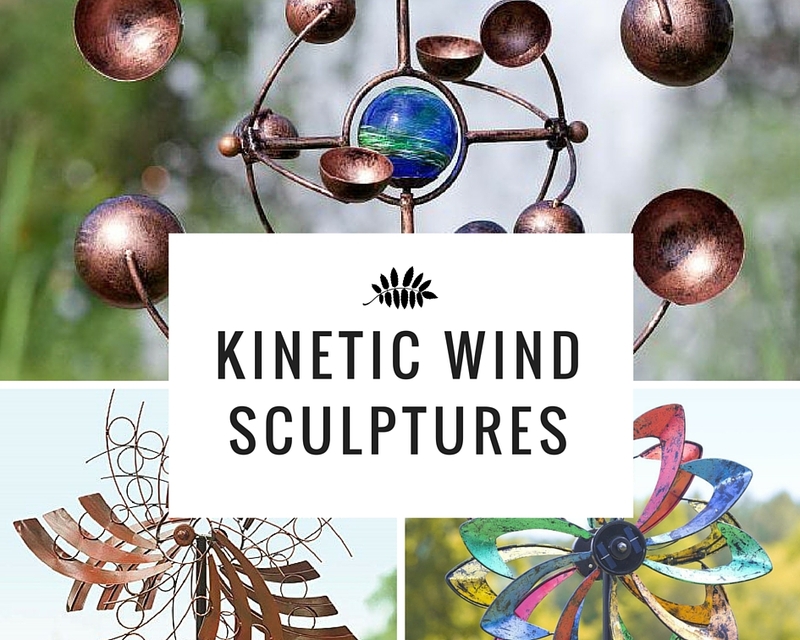 Each piece measures five inches and is made to look like weathered red bricks. 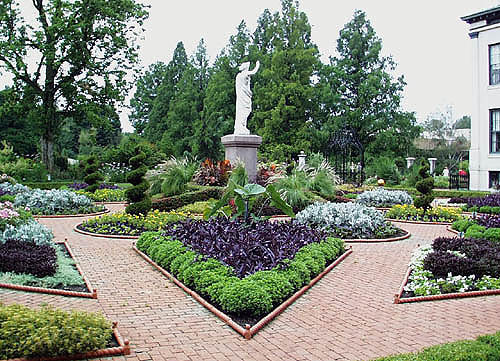 A gray urn sits in front of each gate piece, offering a warm welcome to all who enter. 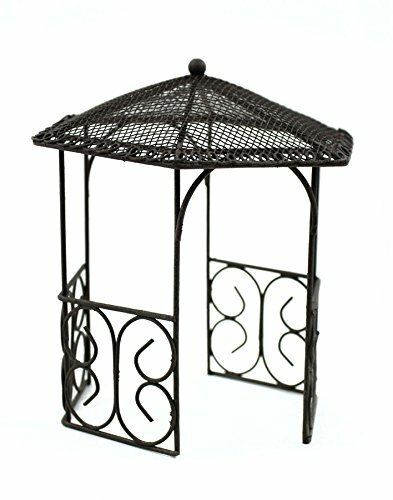 This tiny gazebo measures 6.75 inches tall and is made from durable crafted iron and black in color. Gazebo has a decorative accent roof and arched doorways on two sides. And ideal spot for your fairy friends to gather and talk or perhaps get out of the sun for a bit. Perhaps wrap a tiny climbing plant around the arches and sides for a great look. This is a 4 inch bridge made from painted resin. Looks like it is made from stones. 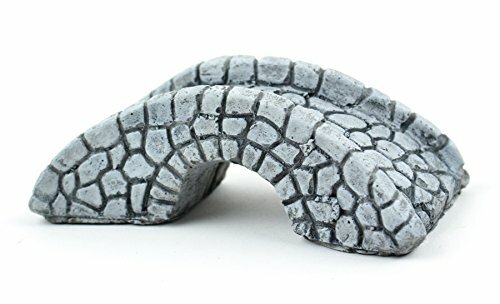 Little foot bridge provides the perfect way for your fairies to safely cross any running streams that might run through your fairy garden. 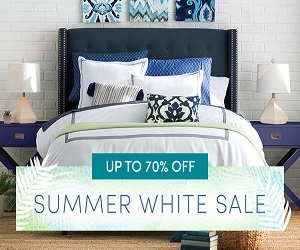 Makes a lovely accent piece that both you and the fairies will love. 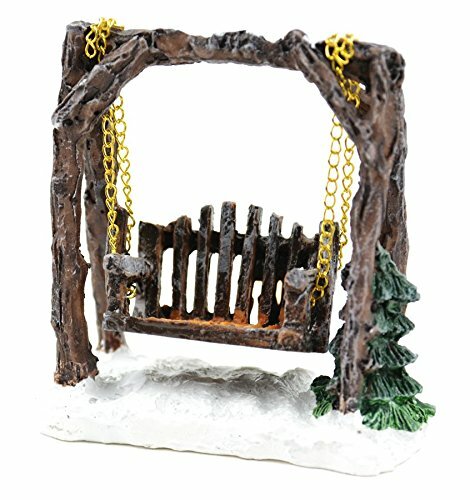 Made from durable crafted materials, this tree swing measures 2.75 inches. Features an archway that looks like real logs, with a small pine tree at one side. Swing hangs from two tiny chains and looks as if it made from slats of wood. Your fairies will enjoy taking a break during their busy day, with this relaxing place to sit and rest. 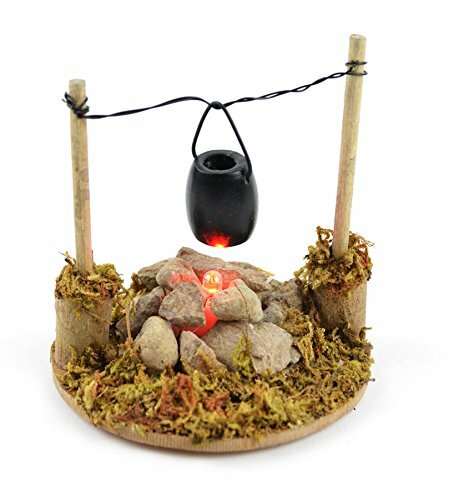 This miniature garden fire pit measures 3.25 inches and features working LED lights with batteries included. Circular platform features covered moss and a pile of stones to form the fire pit.Two side poles with a wire running across them hold the black cooking pot that hangs over the fire. LED lights provide a warm glow to make the fire look very realistic. Your fairies will appreciate this lovely place to cook and gather to socialize on a chilly night.